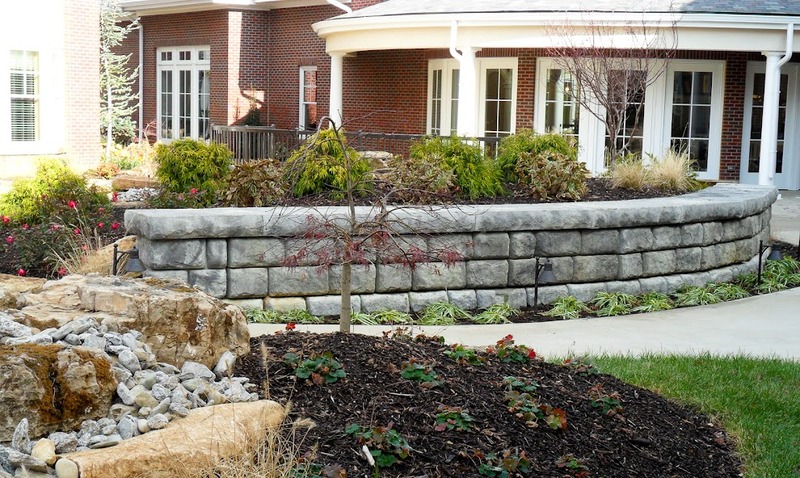 The Louisville and Lexington landscape blends with Redi-Rock retaining walls beautifully. 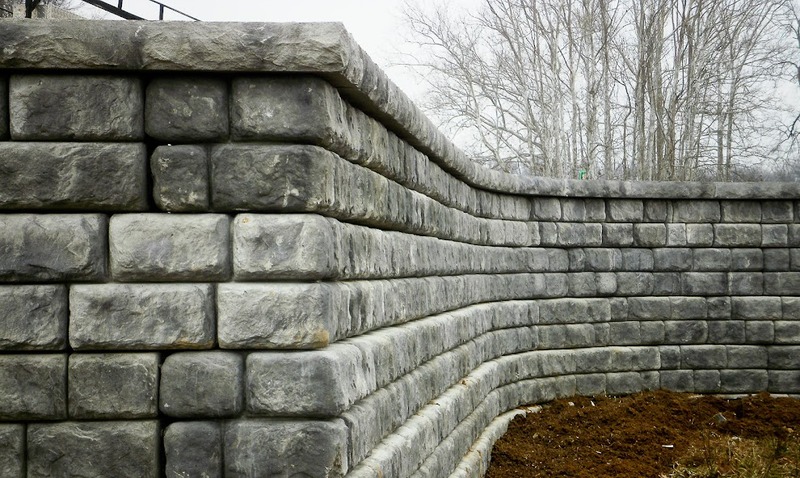 Click here to look at photos of Indiana and Kentucky retaining walls! Wonder what Louisville, Lexington, or Bowling Green Redi-Rock retaining walls are near you? View the Map Tour to see local project locations! 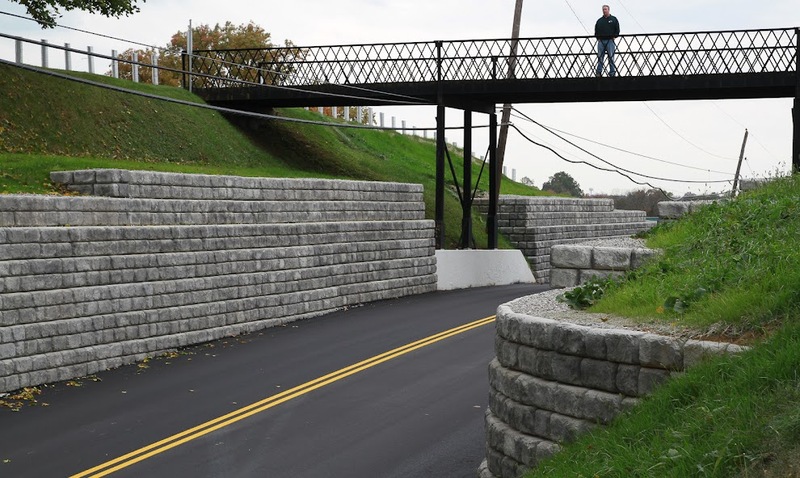 Check out some of the most noteworthy Louisville retaining walls and Lexington retaining walls in our Project Profiles. In the hilly Louisville area, retaining walls are a necessity for many landscapes—whether commercial or residential. Redi-Rock K.I.T. 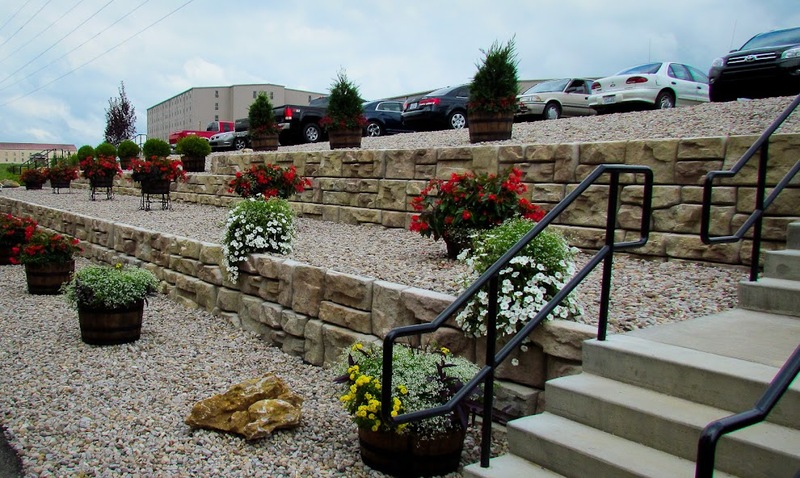 serves the Louisville, Lexington, Bowling Green, Southern Indiana, and Eastern Illinois area with the most aesthetic, high quality retaining walls on the market—matched with impeccable customer service and meticulous installation. Contact your Louisville retaining wall expert here! Or click here to lear more about our company.